Are you looking for clear mountain air, well marked hiking trails, breathtaking views & sporting challenges? – then come and spend your holiday in the cosy apartments at our Landhaus, set in a quiet location in the heart of the Abtenau countryside. Everyone’s dream holiday is sure to come true here. Whether you just want to unwind and relax or you prefer to recharge your batteries with sporting activities. 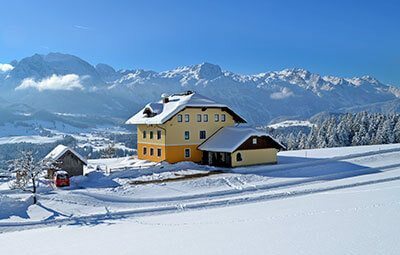 Enjoy your vacation here with us in Abtenau in Salzburger Land, in summer or winter. Select from our comfortable apartments sleeping 3 to 6 persons or apartments sleeping 2 to 4 persons. All our non-smoking apartments in Abtenau are furnished in country-house style and offer our guests a fully equipped kitchen, cosy bedrooms, a bathroom, a south-facing balcony or terrace. A particular highlight is our own covered swimming pool for guests of all ages. 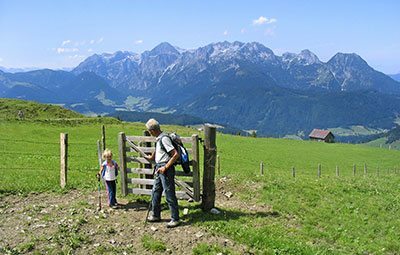 With the Salzburger Land Card you are entitled to free admission to more than 190 sights & attractions throughout the Salzburger Land. The Karkogel in Abtenau and the Dachstein-West ski area offer great skiing for all ages. A holiday in the heart of nature for the whole family. Abtenau and its Lammertal region offer a wealth of activities in summer. Our apartment house was built in 1984 by our parents Ferdinand and Sabine Auer and has been continuously extended and updated. 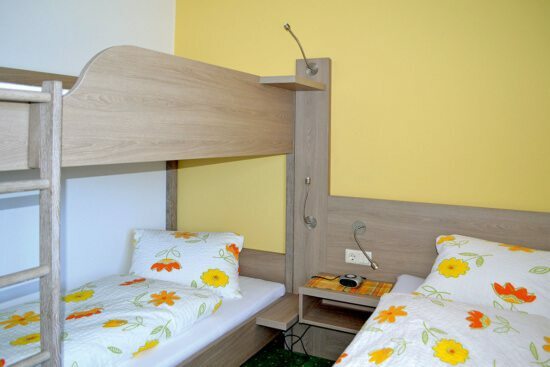 We rent six lovingly-decorated non-smoking holiday apartments in Abtenau. 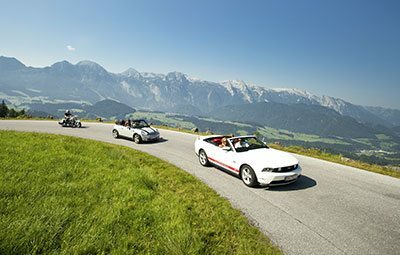 We’re pleased to meet the individual requirements of our guests and offer an unforgettable summer or winter holiday in Salzburger Land. We, Sabine and Hans Steiner and our daughter Anna-Lena, look forward to seeing you soon!